The Lake Nona Golf and Country Club is a gated residential community located on the southeast corner of Orlando, Florida. It sits on 600 acres of land and is owned by the Tavistock Group of investors. It has become the real estate jewel of the Lake Nona area, boasting the highest quality of living in Central Florida for the last 25 years. The community is in the center of exciting new developments in the Lake Nona area, such as the new medical city, which boasts a University of Central Florida College of Medicine, a children’s hospital and a Veteran’s Affairs medical center, as well as a state-of-the-art hospital and extensive medical research services. New business parks and shopping malls are also being built nearby to offer even more choices for employment and amenities for the upscale home buyer. Its proximity the Central Florida Greenway (hwy 417) and the Martin Anderson Beachline Expressway (hwy 528) makes it 20 minutes away from Orlando City Center, 10 minutes away from Orlando International Airport and 30 minutes away from the Atlantic Coast. Besides the urban offerings of the area, Lake Nona also has an eye for maintaining the natural integrity of the area. 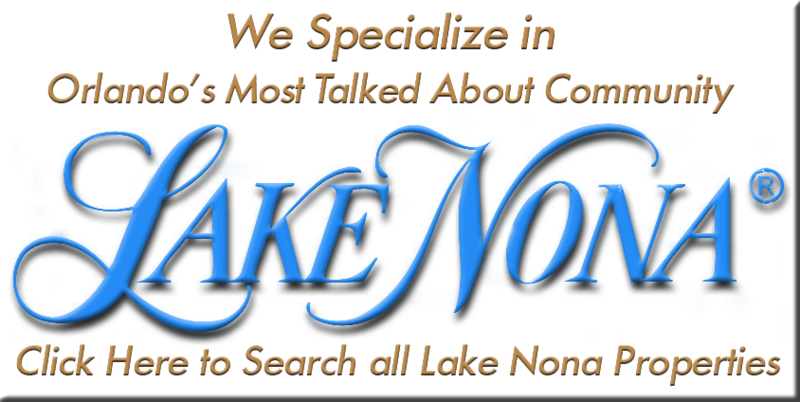 3 lakes, Lake Nona itself, Red Lake and Buck Lake as well as Lakes Mary Jane and Hart are in the area, offering opportunities for fishing and boating along with parks and trails in the numerous conservation areas such as Moss Park, Split Oak Forest and Isle of Pines Preserve. 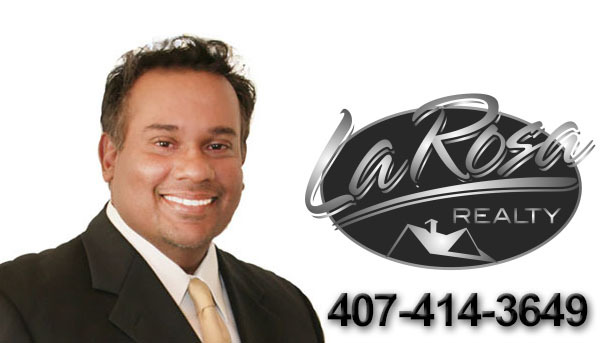 Homes in Lake Nona are all custom built by Tavistock, and there is still available land to build upon if the amazing show or resale homes they offer are not what you were looking for. There are 20 to 80 acre lots available, with homes in the price range of $250 000 to $5,500 000. The golf and country club is at the community’s center, offering a full social calendar for residents and members, as well a full fitness center, tennis courts and a pool. Then of course, the golf course itself is the standout for the community’s many offerings. Lake Nona is a championship golf course designed by the renowned Tom Fazio, and is the regular host of the PGA Tour Tavistock Cup golf competition. The illustrious golf culture of Lake Nona has invited such famous golfers to reside in the community. Such names as Retief Goosen, Annika Sorenstam and Yani Tseng have all fallen in love with the area and decided to call it home. With the prestige of the golf course and country club making Lake Nona a glowing centerpiece for the Lake Nona area, along with the balanced urban amenities and natural beauty of the area, The Lake Nona Golf and Country Club is a coveted and much loved real estate destination. Life just can’t get any better than to move in with the finest that Southeast Orlando and Central Florida has to offer.